Blocked drains are the most common problem we all have faced at least once in our lives. A blocked drain is a major inconvenience which can pause an entire smoothly running household. It often leads to soggy yards and gives rise to pungent smell and often such places become a suitable breeding ground for mosquitoes and other insects as well. Diseases can thrive on such areas and cause serious harm to human health and life. Blocked drains can be caused due to internal factors like hair, debris, plastic, foreign objects, or cooking oil in the pipes and outlets. It can also occur due to external factors like intrusive plant roots, or dead animals as well. 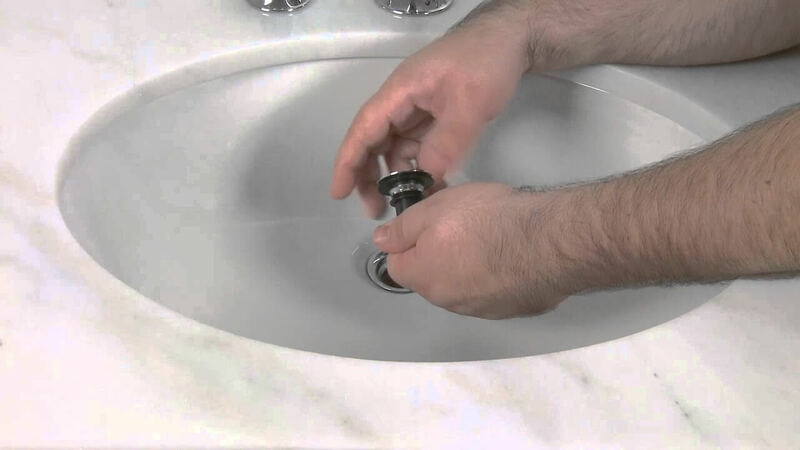 The best option to deal with a blocked drain is by calling the right plumber. However, one needs to be careful while choosing a plumber. There are certain qualities that a plumber must have. 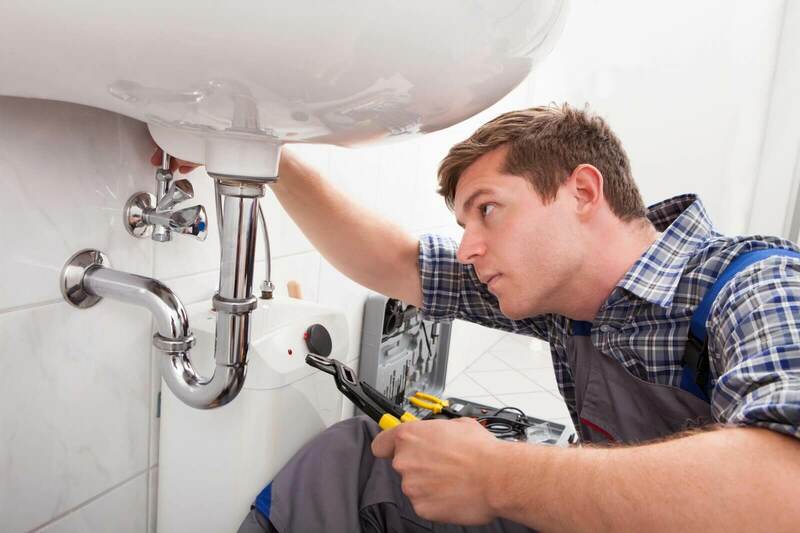 A plumber who is inefficient can enhance the problem in place of eliminating it. 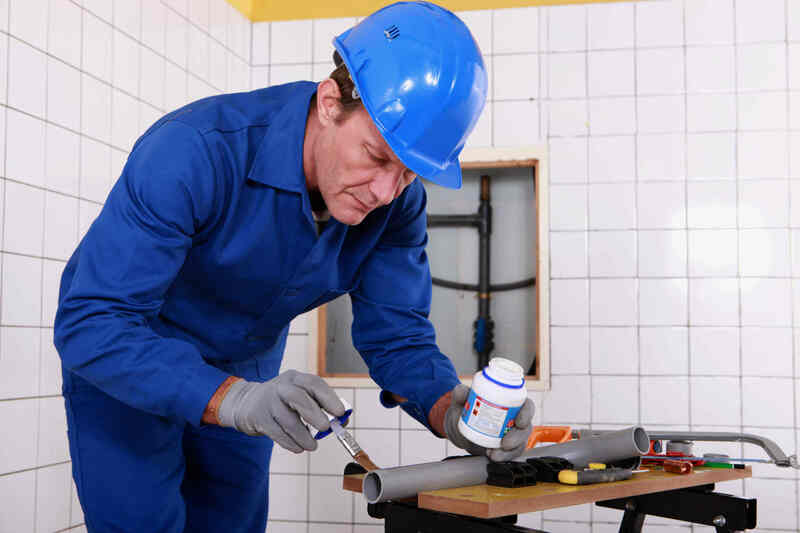 The most important thing to look for in a plumber is his credentials. He must have a license or certification for practicing his job. This certification and license denote that he is a person who is professionally certified to deal with a blocked drain. He must also have worker’s insurance as well. 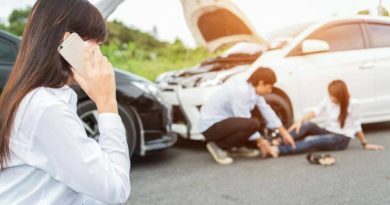 This is an important credential because it ensures that you don’t have to pay for any injuries that he might suffer while working on any task in your house. The insurance also comes to of great help if by mistake the plumber creates damage to your property as well. Another important quality to look for in a plumber is his punctuality. Clearing out a blocked drain is a lengthy process. It can take up a whole day to deal with. The plumber you are working with must be punctual so as to not drag out this already lengthy process. One of the ways of finding out if he is punctual is through experience. Call up a plumber whenever you have a small problem at home to understand his trend. A plumber who comes on the committed time showcases that he is a man of word. Trusting such a service personnel can ensure that they will work effectively in future also. 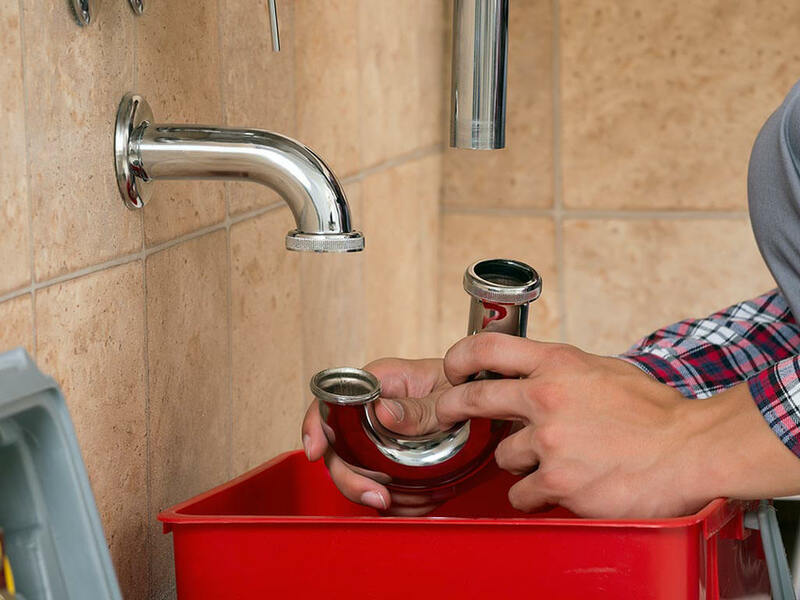 You must ensure that the plumber you are going to appoint is an experienced one. The drainage is an important part of your house and one should be careful while dealing with it. Only an experienced individual will have the proper knowledge required to deal with something as important as drainage. 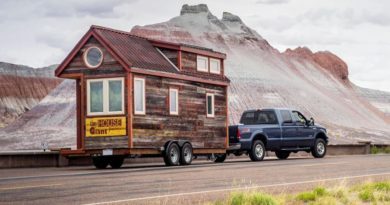 Furthermore, a plumber with proper experience will find out the cause of the blockage faster than an inexperienced one. 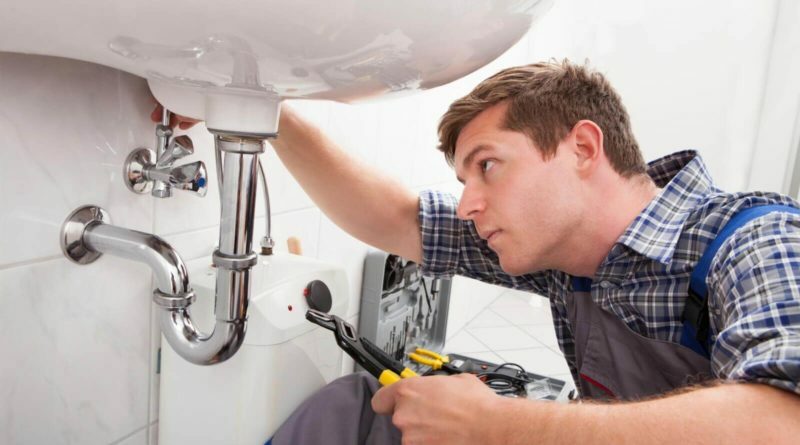 Thus, an experienced plumber will deal with the blocked drainin a very efficient manner. You should always ask the plumber for the references from his past employers before recruiting. These testimonies will help you find out whether the person is actually suitable to deal with your problem or not. It will also give you an idea about the person’s skill set and efficiency. Through the past client references you can get an idea about his work, efficiency and behaviour, and also his ability to deal with drainage problems. 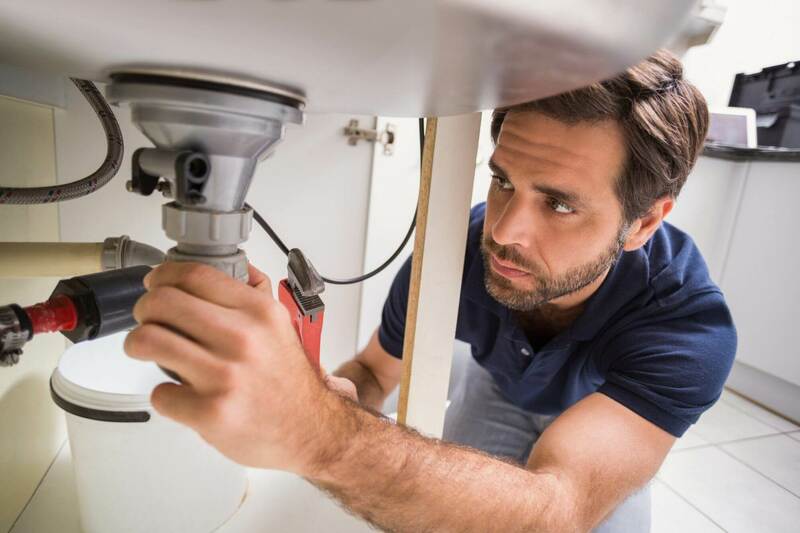 There are some plumbers who often leave the work unfinished for a day because they have to look for particular equipment. A good plumber on the other hand always comes fully equipped. He makes sure that he has all the equipment and tools that he needs when he comes to your house. 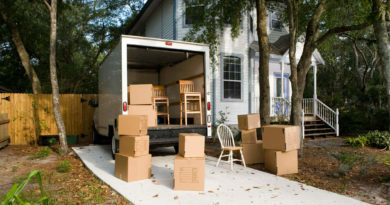 This ensures that he is a professional, and that he will not waste your valuable time. 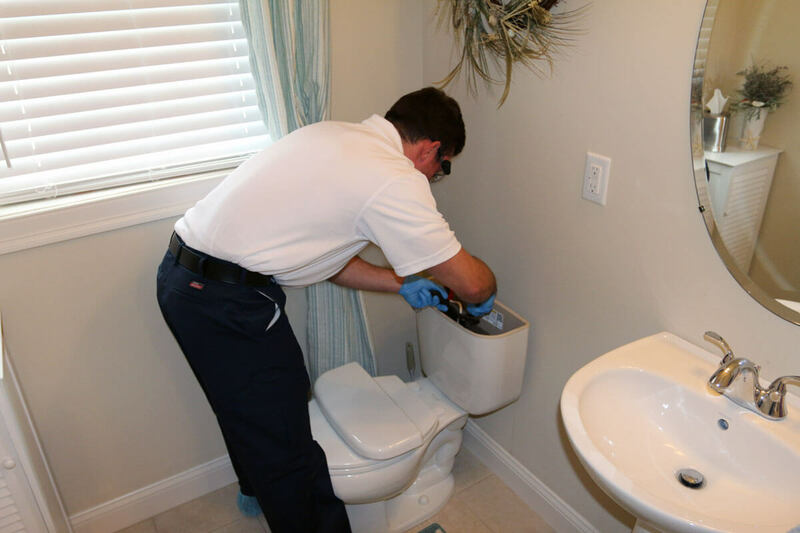 Thus, in order to look for a plumber to clear out a blocked drain or similar situations can be a challenging process. This is because you might be confused about the different alternatives found these days. It is difficult to find someone who will be appropriate for the job at all times. These qualities mentioned above will direct you towards finding someone who is completely apt for dealing with a blocked drain.